3.1 “Write everyday” is a wonderful rule and easy if one simply treats all writing as writing. There are literary genres for most of this, too (e.g. correspondence, aphorisms, sentences, and more). 4. The greatest treasure for writers in the English language, putting aside Strunk and White and Fowler, is the interview archive at @parisreview. Reading writers talk about how they write is such a unique and direct way to think about writing. 4.1 I also love Stephen King’s book On Writing and Mary Karr’s book on Memoir (which she says in the intro is really just about writing). 5. This point is ironic, but also quite serious. Beware writer’s tips. For instance, sure, place really matters when writing but not always. Inspiration is important, sometimes, but it is also sometimes an impediment. “Writer’s block” is a phenomenon that is real and not real. 5.1 Any “method” for writing that becomes more than a routine and way of living, any rule that is more about principle than practice, any exercise that becomes an excuse or shortcut, any of these things are are dangerous as the writer’s greatest enemy: the cliche. 6. Writing is NOT NOT NOT a solitary affair. The value of editorial support and a publishing outlet that is skilled in typesetting and other details totally and absolutely matters. One of the greatest harms for students is that so much of their writing is done alone. 7. Writing is an iterative process. Multiple drafts and editions and translations and so on all add and never subtract. This makes writing itself rather impossible but also gives one enough of a hopeless situation to venture into without too many false ambitions. 8. Structure matters. Especially sentence structure. The more I write the more grammar and syntax and usage interest me. The writer doesn’t leave the dictionary, thesaurus, and style and usage books behind; it is the opposite. 9. Language is a “thought fossil.” When we mark down our words, we leave traces of our consciousness, even our soul. This psychology of writing makes is a precious window into something that is otherwise hard to look into: the mind and, even deeper, the heart. 10. We are awash in writing. Just about everything we encounter in daily life has some writing attached to it somehow. All media is written. 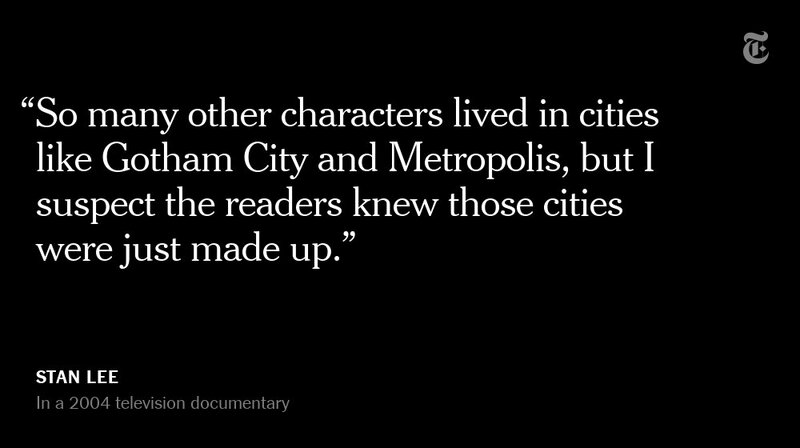 Television and cinema are recited from written scripts. I oppose the idea that writing is a specialized and rare thing; it is everywhere. 11. All speech is a form of writing, it is prose and poetry. Writing and speaking are tough to distinguish from each other in many ways and there seems to be a reason why the “writer” is so often thoughtful, well spoken, and the intellectual in society. 12. The best editorial key on your keyboard is the delete button. So, I want to talk about how sexual harassment and fair pay are linked at Google (and beyond), because I think that's an angle that isn't being highlighted enough in the coverage of these walk-outs. I'm going to frame it largely around my personal experience there. Thread. When I was sexually harassed by the director of the area I was working in, I was afraid to report it because I was worried that "getting him in trouble" would result in the subtle retaliation of missed leadership opportunities. I wanted to continue working on the team I was on, because I'd gained a lot of very deep knowledge and expertise in that area, as well as reputation and camaraderie with the other folks working in that area. I didn't want to make the situation more "difficult." To get promoted at Google, several need to happen: 1. you need opportunities for ownership and leadership above your current level (basically, opportunities to show you're working at the next level you're trying to get promoted to). The work you're "assigned" has a big impact. 2. You need glowing reviews from peers, *at or particularly above the level you're hoping to get promoted to. * Basically, you need people a lot more senior than you to say you're doing awesome work. 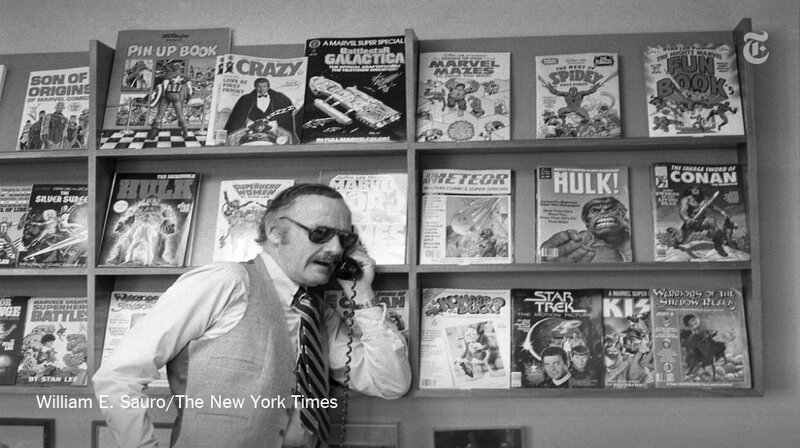 Stan Lee, who died Monday at 95, was born in Manhattan and graduated from DeWitt Clinton High School in the Bronx. His pulp-fiction heroes have come to define much of popular culture in the early 21st century. 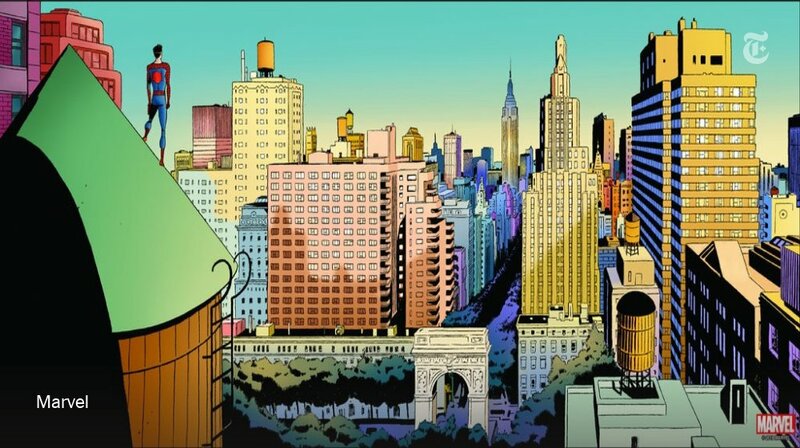 The Avengers Mansion was a Beaux-Arts palace. Fans know it as 890 Fifth Avenue. The Frick Collection, which now occupies the place, uses the address of the front door: 1 East 70th Street. So the cryptocurrency industry has basically two products, one which is relatively benign and doesn't have product market fit, and one which is malignant and does. The industry has a weird superposition of understanding this fact and (strategically?) not understanding it. If everyone was holding bitcoin on the old x86 in their parents basement, we would be finding a price bottom. The problem is the risk is all pooled at a few brokerages and a network of rotten exchanges with counter party risk that makes AIG circa 2008 look like a good credit. The benign product is sovereign programmable money, which is historically a niche interest of folks with a relatively clustered set of beliefs about the state, the literary merit of Snow Crash, and the utility of gold to the modern economy. This product has narrow appeal and, accordingly, is worth about as much as everything else on a 486 sitting in someone's basement is worth. The other product is investment scams, which have approximately the best product market fit of anything produced by humans. In no age, in no country, in no city, at no level of sophistication do people consistently say "Actually I would prefer not to get money for nothing." This product needs the exchanges like they need oxygen, because the value of it is directly tied to having payment rails to move real currency into the ecosystem and some jurisdictional and regulatory legerdemain to stay one step ahead of the banhammer.